I don’t know about most of you moms out there but on weeknights I need something to cook fast. No time for long drawn out dishes , I save those for the weekends. My weeknight meals need to be cooked and ready in 30-45 minutes or I have 3 hangry teenage boys on my hands. Having a son with autism I have made my weekly menu for a long time . I plan , grocery shop and have everything ready for the week. No I am not super mom , just a slave to the autism. Knowing the menu for the week is one of those little things that makes my son more calm and happy..It’s the little things that please kids on the spectrum. 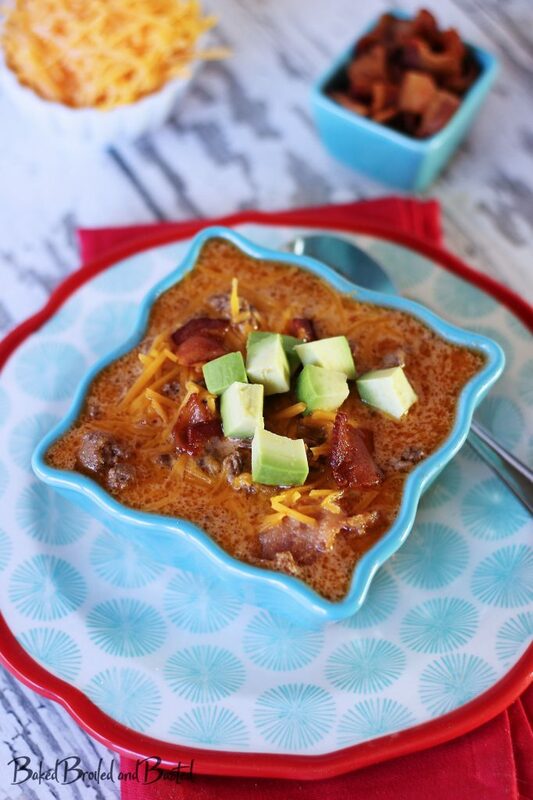 These are four of my favorite dishes that are easy , quick and economical. My husband has been on a law carb diet since this past October and bless his soul he made through the holidays without falling off the wagon. 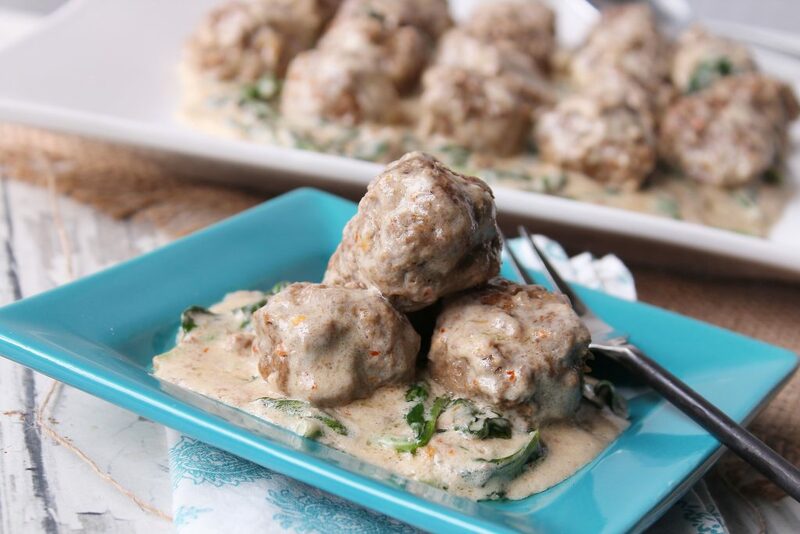 I try to help him stay on track by preparing meals similar to this Low Carb Meatballs and Creamy Spinach and he can make several meals out of this. For a while we got into a chicken rut , we all love chicken but I felt like I was about to start clucking , lol. When I started making things with ground meat I needed a binding agent and I couldn’t use bread crumbs. Using only eggs wasn’t working out well so one day I added some grated parmesan cheese . It worked GREAT!! It not only helped hold things together but it added flavor and texture. Feeding a family of five I am sucker for easy hearty casseroles and this is an oldie but goody . 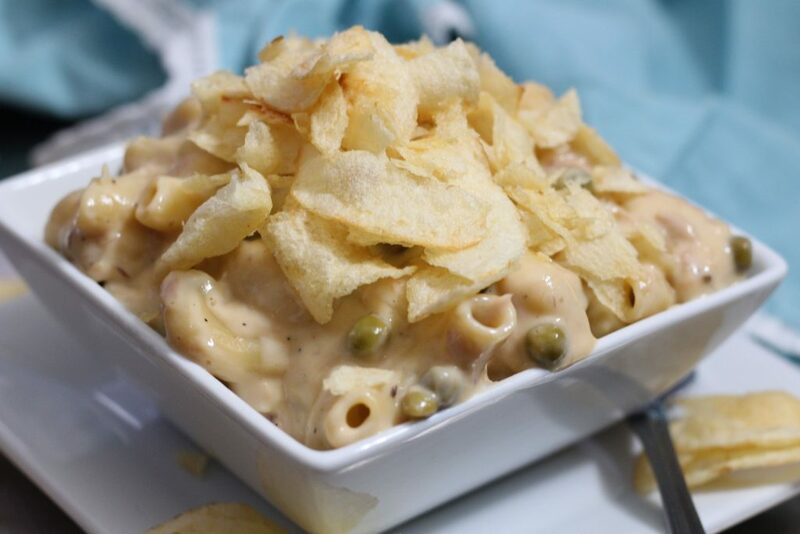 This is one of those recipes all busy moms should have on their go to recipe list, trust me it will be a family favorite. It has the yummy comforting flavors of a Sloppy Joe but all in one dish. I have been cooking a version of this for years but it is forever changing and this is what it has morphed into today. I had something totally different planned for dinner tonight but when I left work today it was cold and raining. You see, here in southern Louisiana the temperature gets beneath 50 degrees and we lose our minds . Temperatures in the lower 40’s , windy and raining I needed this bowl of spicy yumminess in my life . 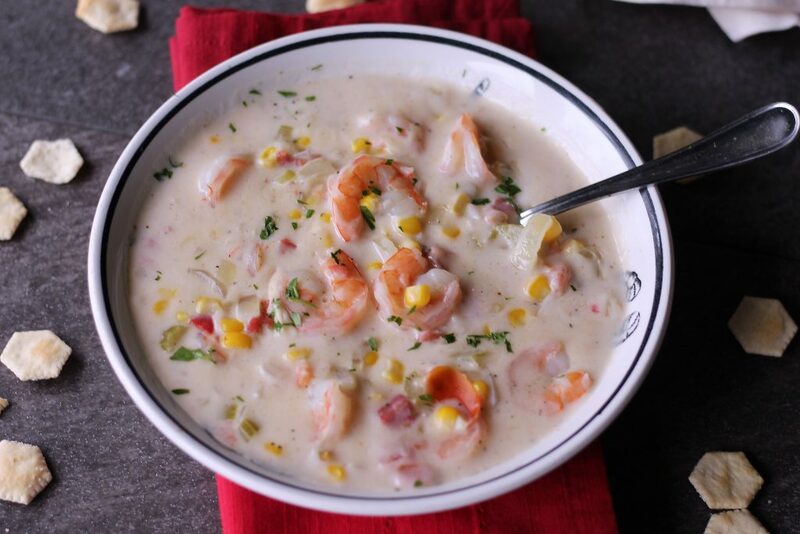 This soup is something I have been making for years and It is my go to comfort food when it is cold. 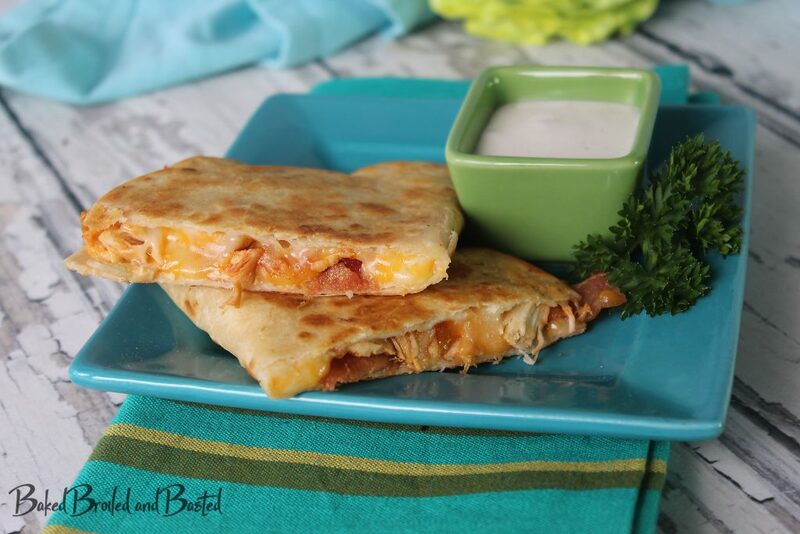 I came up with these Fiesta Ranch Chicken and Bacon Quesadillas one afternoon for lunch when I had 3 hungry teenage boys whining they were starving and there was “nothing” to eat in the house. As a parent how many times do you hear “There is nothing to eat ” ?? Yeah, I hear it all the time. My autistic son is funny about leftovers, he will eat them reinvented but he can’t eat the same thing twice in one week. So, to keep things all good in his world and not wasting food I have to get creative . In this case I had 2 rather large left over chicken breast but any cut of poultry will do . You can even buy a rotisserie from the supermarket and use it . Also, this would be great way to use leftover turkey after Thanksgiving . In earlier post I have confessed my love of carbs so this is a little change of gears for me. This recipe I created to help my husband out in his weight loss journey that he has just begun. Being married for 18 years and all the yummy things I cook has caught up with him and he has decided to try and get a little healthier. He has proclaimed carbs are the devil and that demon has caused havoc on his weight, so we have purged the pantry and fridge of those unhealthy foods. Usually my oldest son would protest to such a thing but we are coming to the end of high school football season and it’s time for him to watch his weight for wrestling season. The joys of a hangry teenage boy is whole other story in itself for another time. 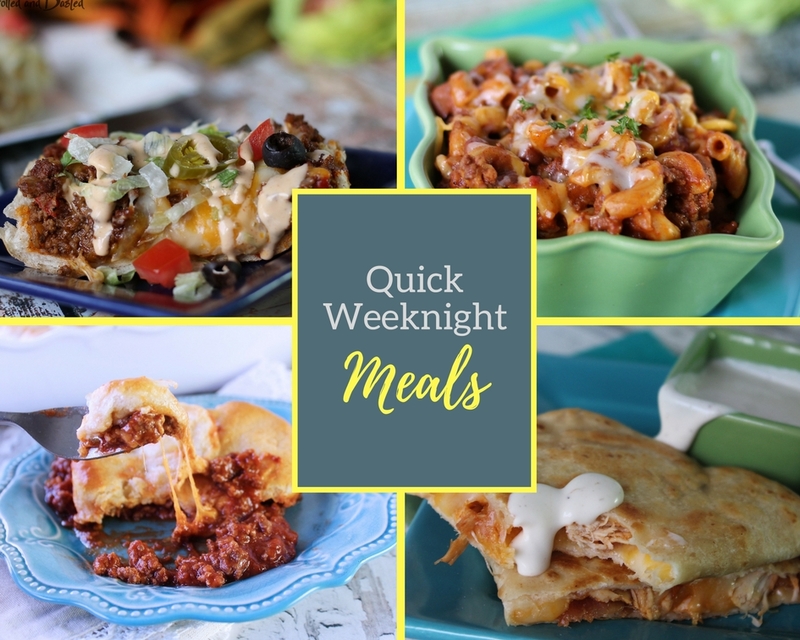 One thing about me is I love quick and simple .I don’t know about most of you but certain times of the year we are on the run with our kids’ activities almost every night of the week. The fall is super busy for us and I am always in a hurry getting a meal on the table . Since we aren’t a fast food kind of family I love one pot meals. If I can have a meal cooked and on the table in under an hour I am a rockstar. 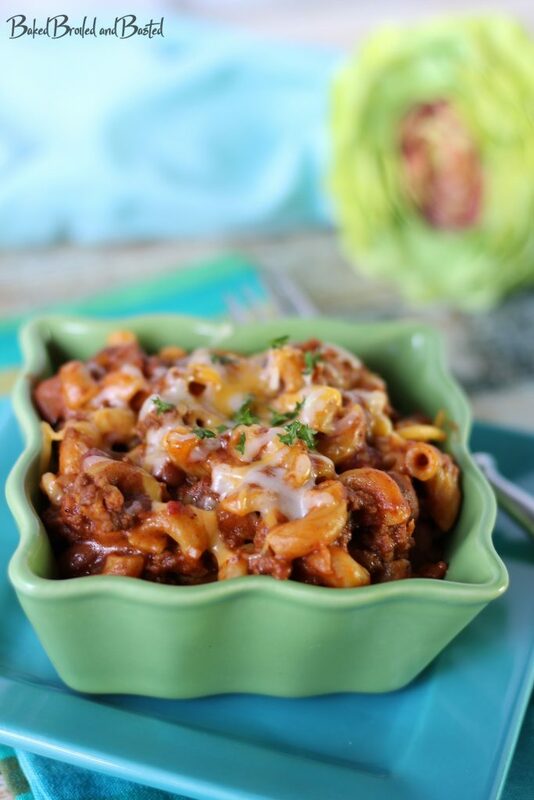 This One Pot Chili Mac is not only quick but full of flavor. Using seasoning packets makes this a cinch and even a beginner cook can make this meal in a flash. This is a family favorite at our house and it is easy on the pocket book. Serve with a little side salad or a bag of steamed veggies and you will have a perfect meal your family will love. When I was in my early twenties I was full of energy and enthusiasm . I thought I wanted to live in the big city of Houston , work at a major hospital helping save lives and stamp out disease. To make a long story short I am a small town girl and that only lasted about a year before I headed back to Louisiana . In that year I lived with my cousin Cathy Lynn and those are memories I will cherish forever. Some of the fondest memories I have of that time is late night pokeno games with my grandmother and Aunt and then it would be Cathy Lynn and I whipping up meals in a tiny kitchen on a shoestring budget. We needed money for our weekend trips and shenanigans , not groceries lol. This was in 1995 so only rich people had computers and Pinterest didn’t exist yet so all we had was our imagination . One of the things we made often was french bread pizzas , it was delicious and affordable. 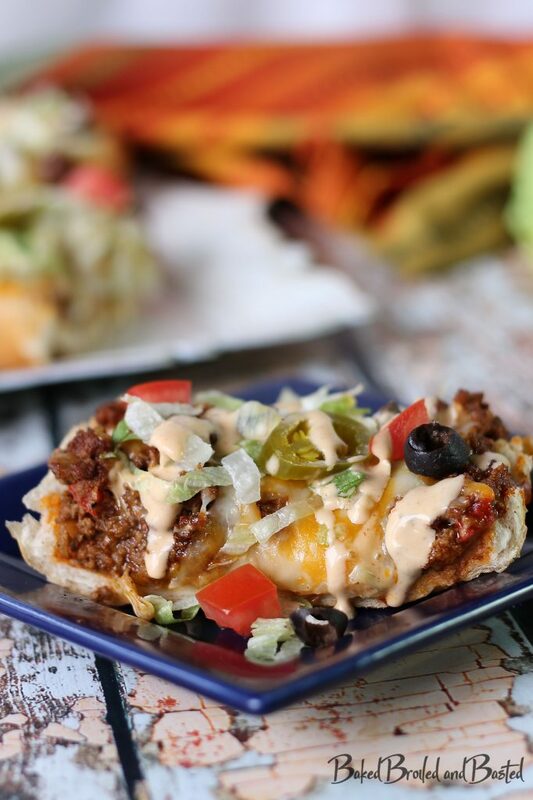 Taco french bread pizza was one of our favorites and this is just a little more grown up version of what we made back then. It is still just as yummy and affordable. So here’s the deal, at my house my 3 teenage sons and husband do not think soup is a meal. They consider it an appetizer or a side dish, my boys are seriously bottomless pits. I am always testing the waters with hearty soups to try and satisfy everyone. 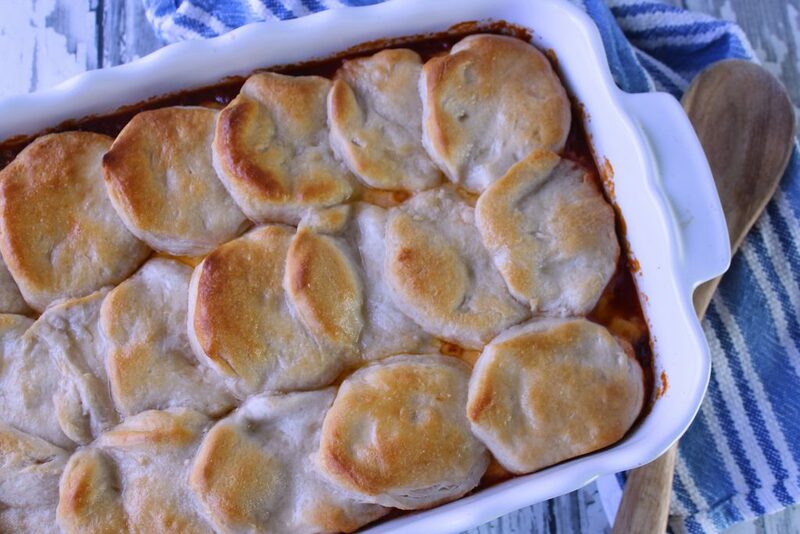 We all love lasagna but being a busy mom I don’t always have time to make one. I hit the jackpot with this filling dish!! All the flavors and cheesy goodness of lasagna without all the fuss. 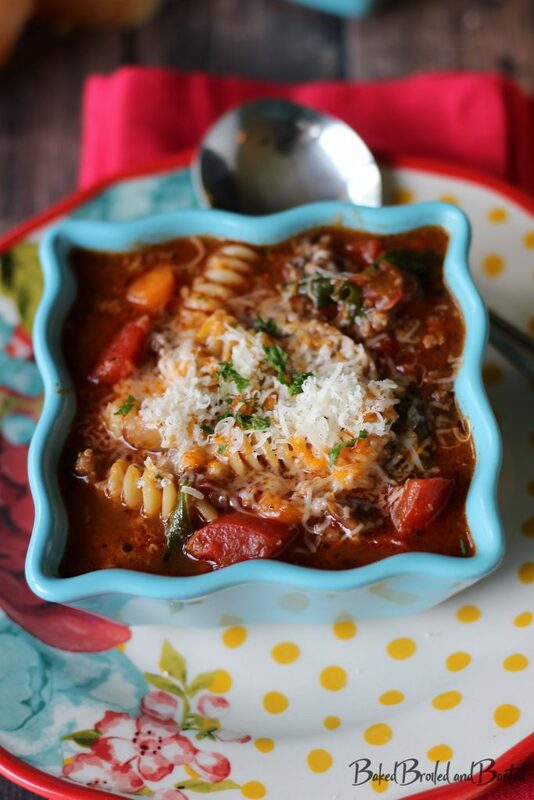 This cheesy lasagna soup is super easy to throw together and can be made on a weeknight.